There are a lot of actors who don’t use their real names. There are a lot of reasons why one chooses not to use their real names in Bollywood – the reasons may range from the original name not being appealing enough to the real name not being numerologically strong. Whatever be the reason, here are the real names of some of the heroes. Akshay Kumar : His name on his passport is Rajiv Bhatia. He once said that the name is very commom, we kind of agree with him on this. 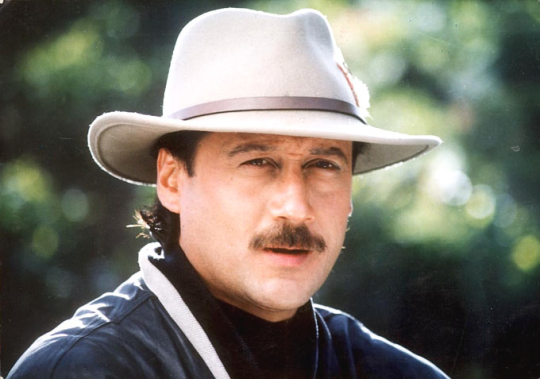 Jackie Shroff : His real name sounds different and that is the reason he changed his name. His name in official documents is Jaikishen Kaku Bhai. 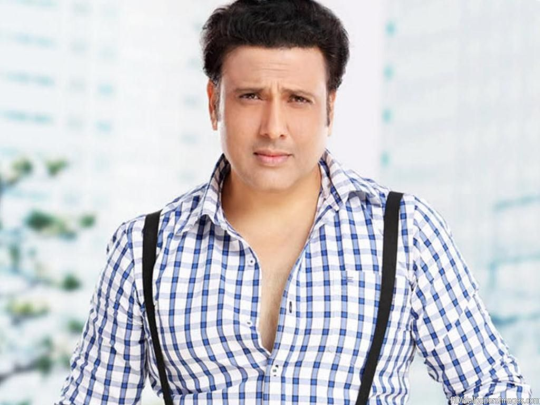 Govinda : His real name is Govind Arun Ahuja. He adopted and modified his first name only. Ranveer Singh : His family name is not Singh. His original name is Ranveer Bhavnani. 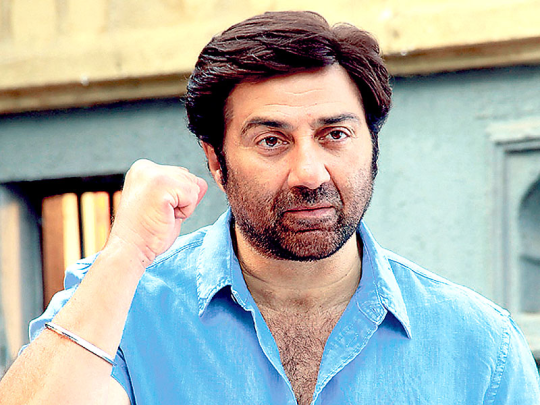 Sunny Deol : He was named Ajay Singh Deol by his parents. Sunny was his pet name. However now the situation has reversed his closest friends still refer him as Ajay while Sunny has become his official name. Mithun Chakraborty : His name is Gouranga Chakraborty. It’s a good decision that he changed his name. Ajay Devgn : His original name is Vishal Devgan. The name was changed long ago but it has been a few years that his title has been modified. 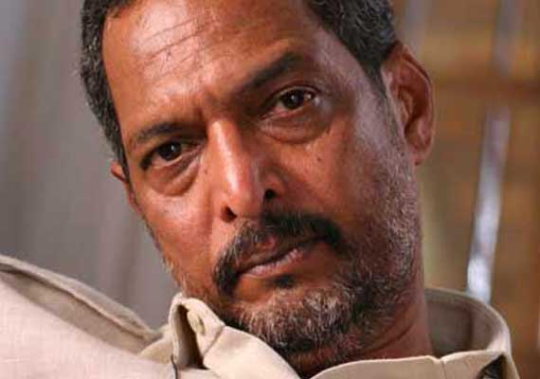 Nana Patekar : His original name is Vishwanath Patekar. Everybody. Everybody called him Nana which later became his name. 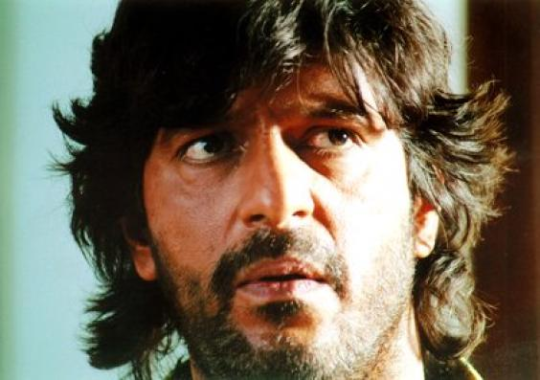 Chunky Pandey : His real name is very serious sounding. It is Suyash Sharad Pandey.